We were delighted to represent the BookTrust for their 2018 #bathbookbed campaign. We chose a creative approach to the campaign to engage bloggers to support the campaign in a series of posts. Some of these posts were simply telling their readers about their own bedtime routines, others recreated a book corner in their home for their children, made dream catchers and even dinosaur soap! We wanted to make it fun and an activity that showed that we understand no Bed, Book, Bath routine is universally the same. We also chose bloggers who had hurdles to overcome at bedtime, a parent that worked night shifts, a household where English wasn't the first language to families with several children. We also helped to host a twitter party which was a huge success with over 1800 tweets, 586 contributors and a reach of 1, 743, 044 and we were trending at No7! 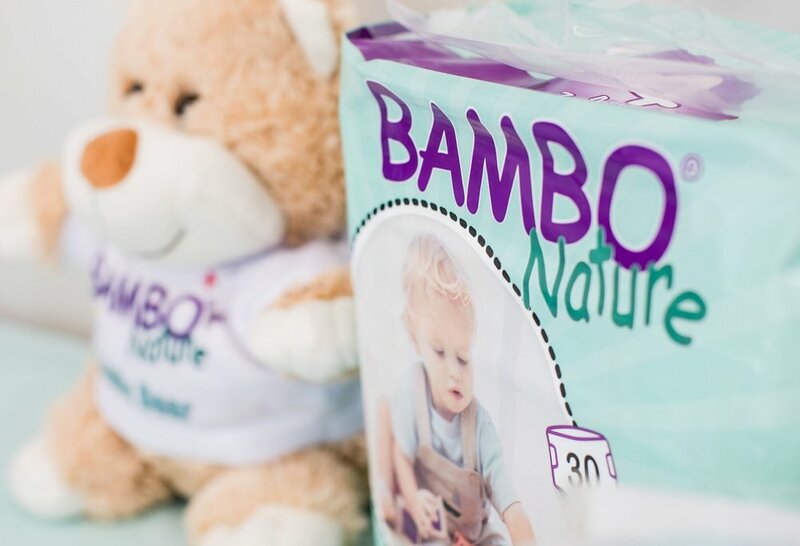 We were asked to source some parent bloggers with children still in nappies to test and trial the Bambo Nature nappy range. This was a soft launch whilst the brand are in a transition of rebranding their whole range. We had a series of positive reviews run on the nappies as well as organising a fantastic media event at Kelmarsh Hall in Northamptonshire, which was attended by parent bloggers and their children. We organised the whole event which included a baby massage reflexology expert, an eco crafts activity for the older toddlers and painting! Also a photo shoot for the parents and children as well as expert talks from the Bambo team and the most gorgeous lunch. A fantastic time was had by all and resulted in media coverage and social media content for the brand, which they were delighted with. We were asked to promote the new Sponge Master App for Nickelodeon. Our brief was to engage 4 vloggers who fitted the Spongebob Squarepants audience age range to do a blog post demonstrating how the APP worked. Engaging bloggers / You Tubers is becoming a more popular choice for clients and it's just one of the services we offer. 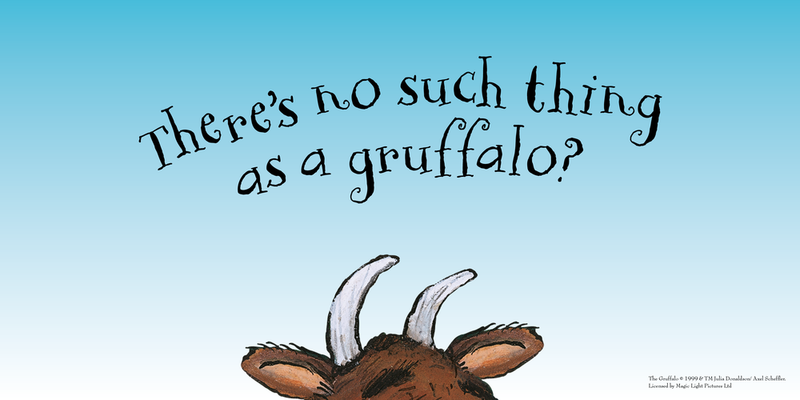 We handle the national press and engage parent bloggers for this amazing family run zoo based in Hertfordshire. We have had many families enjoy a day out, or a hands on animal experience. From sleep overs at the zoo to feeding the tigers (adults only) to children being a mini zoo keeper for the day. This results in blog posts and an abundance of social media posts from traditional parent bloggers to vloggers and You Tube stars. We have had coverage in the Daily Telegraph, Daily Mail, Daily Mirror (double page spread), The Sun, Financial Times and many more areas. We recently launched their new Dinosaurs attraction 'The World of Dinosaurs' which saw celebrities Tom Fletcher, Emma Bunton and Emma Willis arrive to officially open the Dino area. We have been lucky to work with the RSPB on a number of the campaigns. We are responsible for parent blogging engagement and source bloggers to work with the RSPB to create fun packed posts, which are creative and engaging. We have also organised blogger press events for them, pictured above is one we did at Rainham marshes, where children were able to get crafty with hands on activities which also include exploring the wildlife outside and pond dipping. The Forestry Commission engaged us for many different campaigns, thanks to their passionate approach to attract more families to their forests for free, inspiring, educational hands on fun. Our brief was to engage parent bloggers and set up a parent blogger ambassador campaign for them. We handled many of their key events from The Gruffalo, Superworm, Stick Man, Earth Hour, Christmas, Star Gazing, Autumn Colours, Teacher Packs, The Gruffalo App and much more. Our bloggers had terrific fun exploring the forests with the families and attended many of the specially created blogger days out we arranged, these included den building in Sherwood Forest, Days out at Crufts Dog Show and even families getting the chance to paint part of The Gruffalo carvings that were produced for forests all over the UK. Justin Fletcher is like royalty in many pre school households across the UK! We have worked with Justin on the release of his albums (Little Demon Music) and his books through Faber & Faber Publishing. We covered National, regional and online press which included widespread coverage in many National areas including the Daily Mail, The Guardian and The Sun.